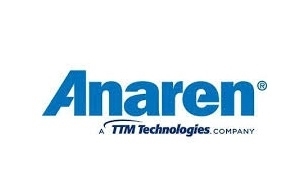 Based in Syracuse, NY with five facilities and approximately 1,200 employees worldwide, Anaren, Inc. (NASDAQ: ANEN) is a 40+-year worldwide supplier of custom and standard high-frequency technology for the space, defense, commercial wireless infrastructure, consumer electronics, and medical device sectors. Subsidiaries include: Anaren Ceramics, Salem, NH; MS Kennedy, Liverpool, NY (www.mskennedy.com); Unicircuit, Littleton, CO (www.unicircuit.com); and Anaren Communications, Suzhou, China. 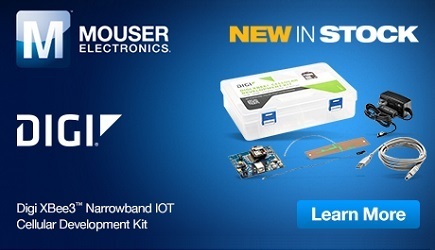 • Resistive components (terminations, resistors, attenuators) in a wide variety of formats and materials for use in wireless, military, and instrumentation applications. • As applicable, RoHS-compliant models are available for all of the above product families. The world’s leading defense and aerospace primes and subcontractors also count on Anaren's complex softboard- and ceramic-based RF assemblies, sub-assemblies, packaging, and family of standard mil-Spec components.